Home F&B Fruits Disguised as Vegetables? Read it to Believe it! The rule of thumb when it comes to telling fruits and vegetables apart should be that if it has seeds, it is a fruit. If you think you know your fruits from your vegetables, my, my, aren’t you in for a surprise! Let’s go over the textbook definition of a fruit first. Scientifically, a fruit is the seed-bearing part of a flowering plant. The definition of a vegetable on the other hand is rather tricky. In the culinary sense, a vegetable is the edible part of any plant that can be used as food. 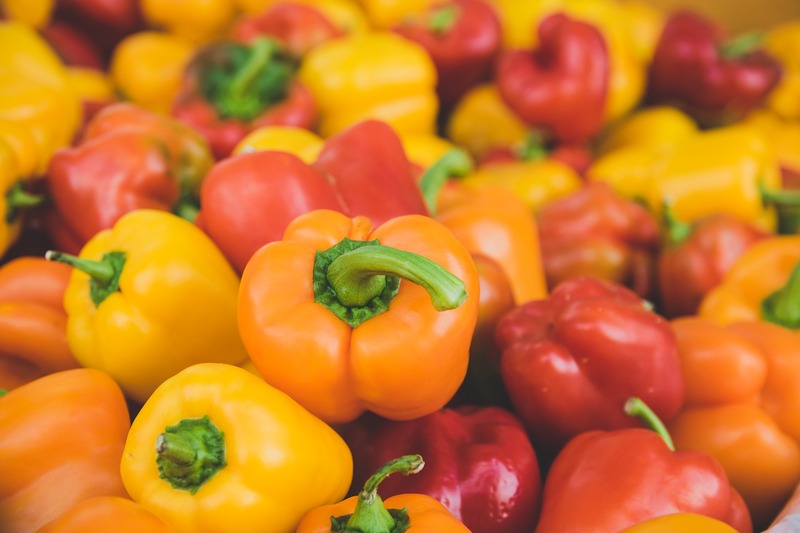 So, stems, roots, leaves and everything edible falls under the category of vegetables while the rules when it comes to being a fruit are more strict. Read on to know if what you believed were vegetables are actually vegetables or not! 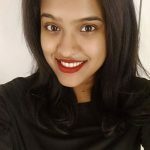 Tomatoes: When I found out that tomatoes are fruits, I was as surprised as I was when I found out that bananas are berries. And that strawberries and raspberries weren’t in fact berries at all! 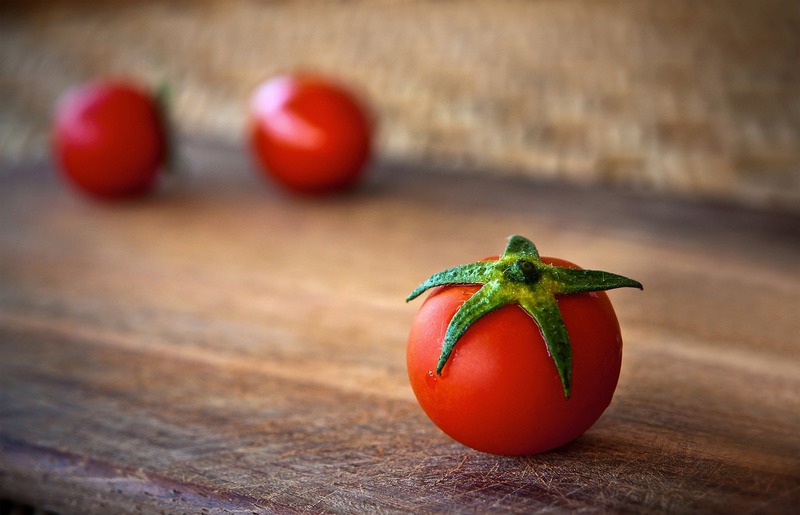 Since tomatoes have always been used in savory dishes, we tend to assume that they are vegetables. The same goes for many more on this list. 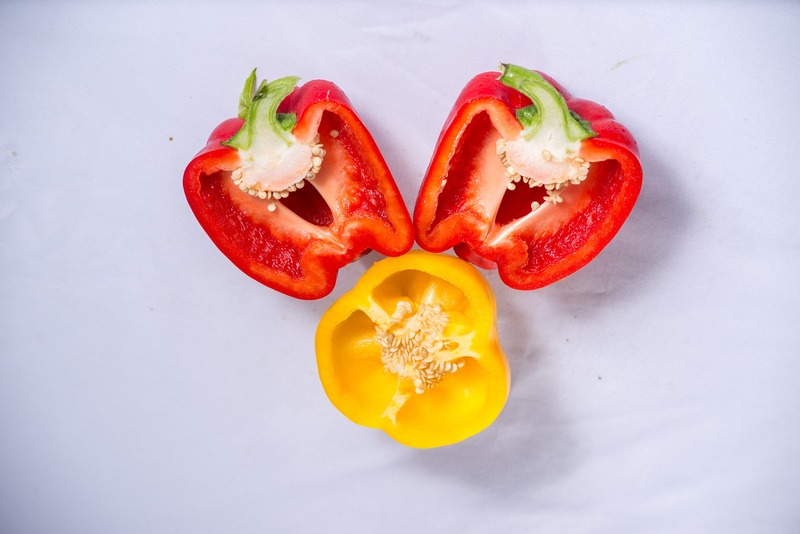 Bell Peppers: A bell pepper, or ‘capsicum’ as it is known in some parts of the world, is also a fruit. 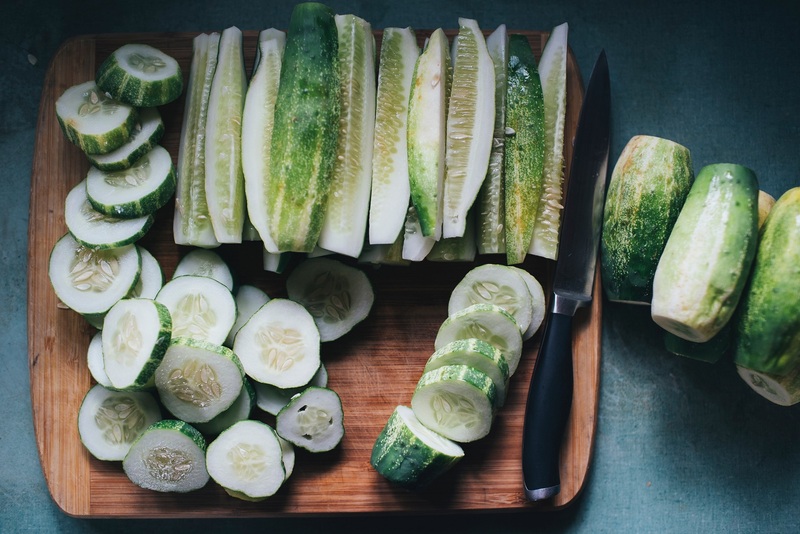 Cucumbers: It is probably because of their green color that our minds tend to think of cucumbers as vegetables. But let the color not fool you; they too are fruits and belong to the cucurbit family. 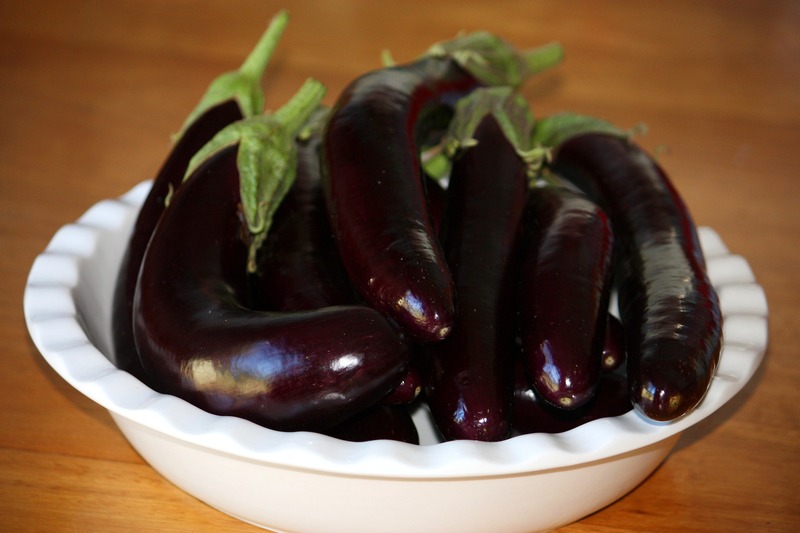 Aubergines: Eggplant, aubergine or brinjal – irrespective of what you call this oblong, purple delicacy – is a berry thanks to all the tiny seeds embedded within it. 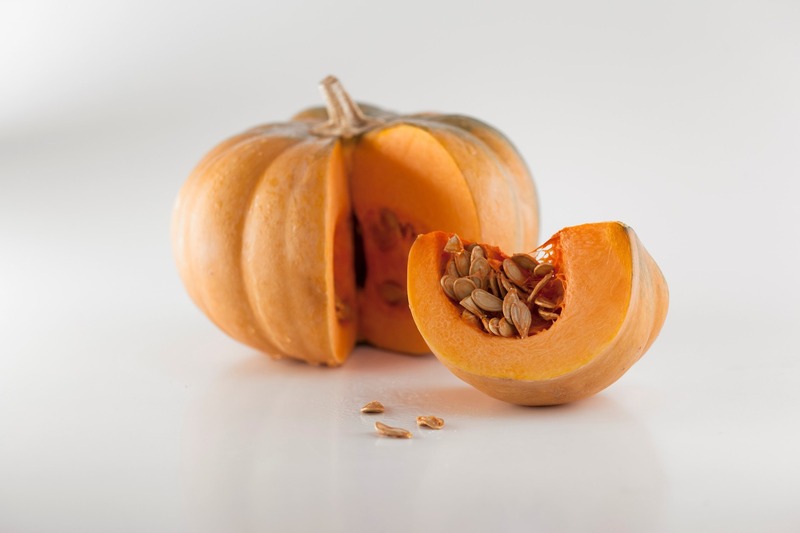 Pumpkins: Pumpkins may be vegetables in the culinary context, but they are definitely fruits in the botanical context. However, unlike most of the other fruits on this list, pumpkins are used to make both desserts and savory dishes—pumpkin pie is one of my personal favorites. Peas: If you are used to shopping from the frozen section of the supermarket, you might not even know that peas come in pods! 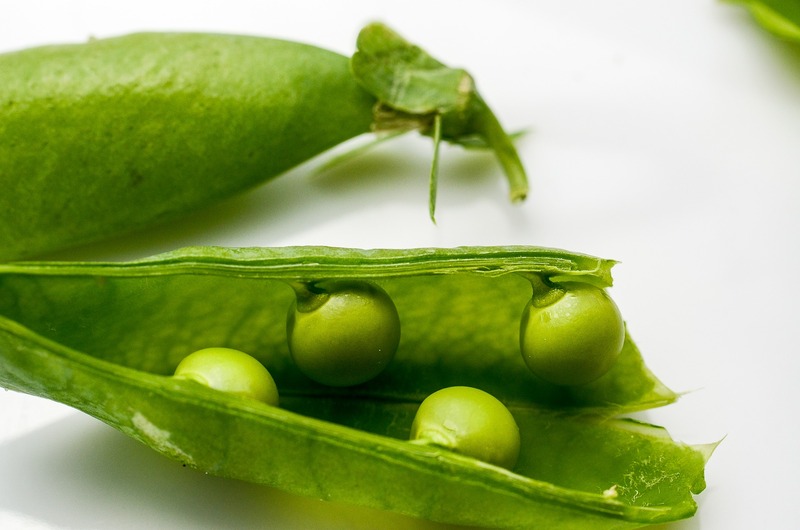 These pea pods are fruit because they develop from the ovary of the pea flower. 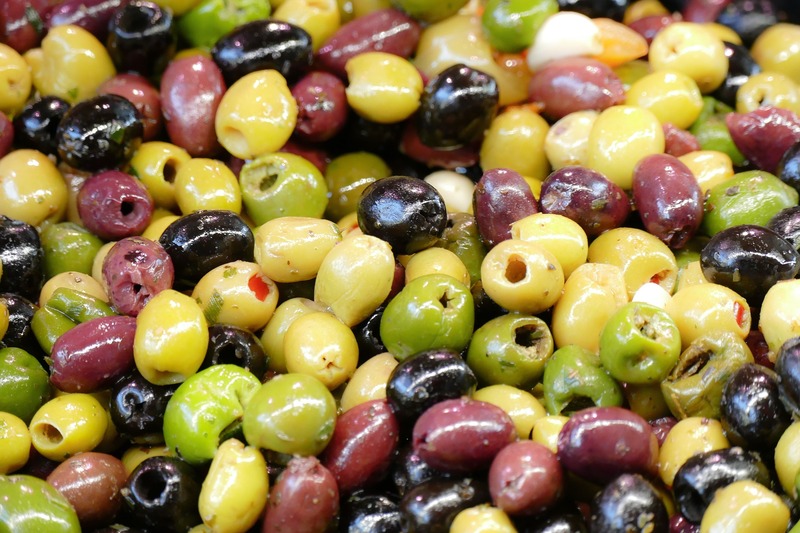 Olives: Try planting an olive pit. In a couple of days you will notice see that it has germinated. The olive pits are actually seeds, thus making olives fruits. 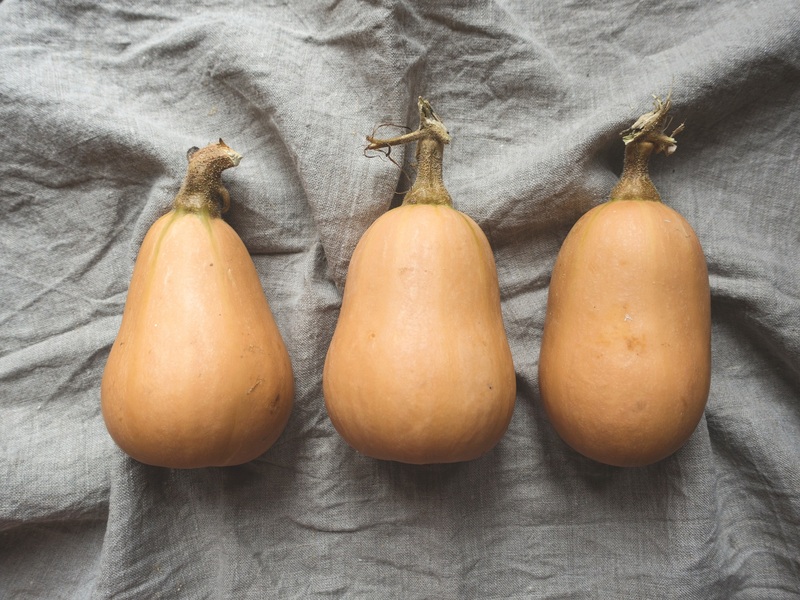 Squash: Squashes such as butternut squash and gourds such as snake gourds and bitter gourds are all fruits since they are derived from flowers and usually bear seeds. 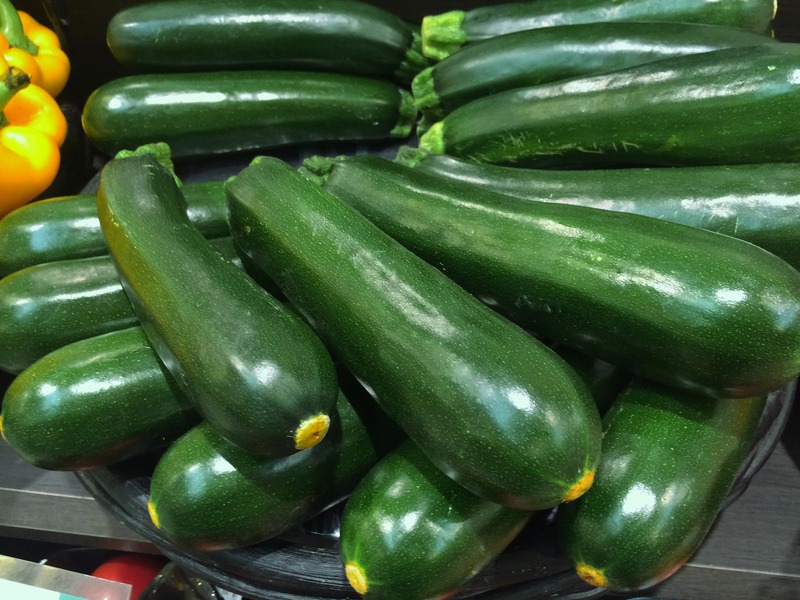 Zucchini: Zucchini also belongs to Cucurbitaceae, the family of cucurbits and gourds. The next time you replace spaghetti with spiraled zucchini, know that you are substituting a type of grain with a type of fruit! 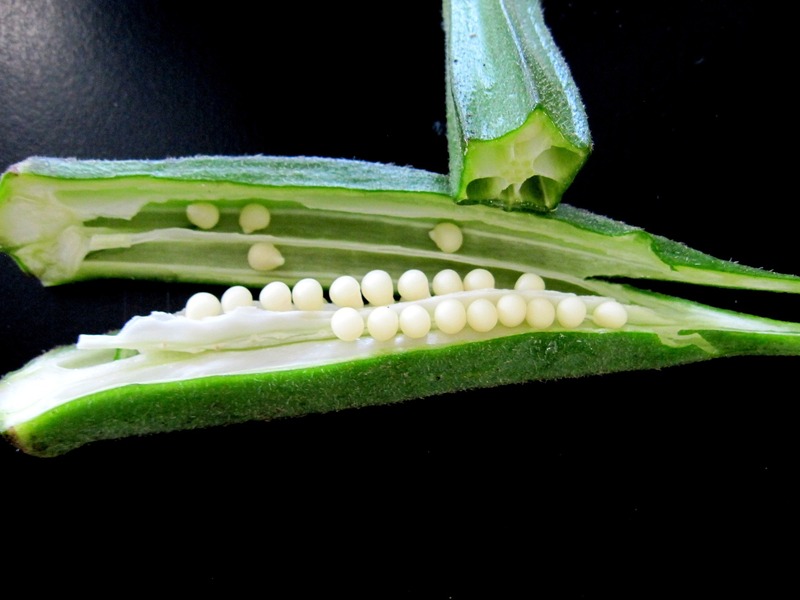 Okra: Okra or lady’s finger might be the last thing you would expect on this list! Yes, this slimy-on-the-inside, velvety-on-the-outside, green food is also a fruit, not a vegetable. The next time you want to prank somebody, promise them a fruit salad and make them one with all the above ‘fruits’ and capture the look on their face!